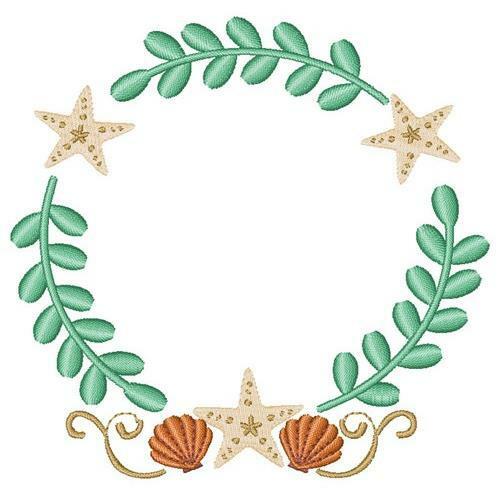 Head to the beach when you see this nautical wreath complete with seashells & star fish! This would be the perfect embellishment to a summer dress or swim cover up! Finish Size 3.52" x 3.69"